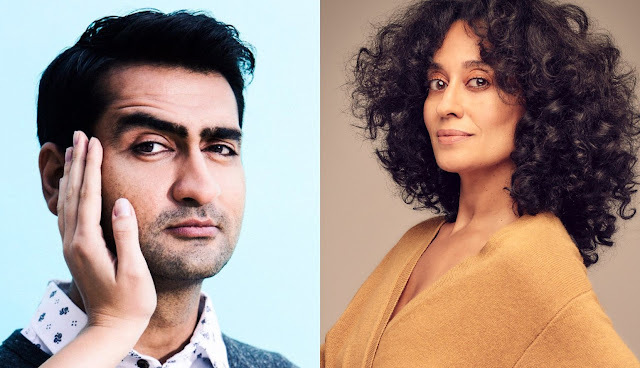 Kumail Nanjiani and Tracee Ellis Ross will announce the nominations for the 91st Academy Awards Tuesday at 5:20 a.m. PT (8:20 a.m. ET). The format of the two-part announcement will be similar to previous two years, in the “global live stream” presentation, which foregoes the standard live press conference setup. The second part of the announcement is coming eight minutes earlier than recent years, which normally begins at 5:38:30. Honolulu - Tuesday 3:20 a.m.
Los Angeles - Tuesday 5:20 a.m.
Denver - Tuesday 6:20 a.m.
Chicago - Tuesday 7:20 a.m.
Detroit - Tuesday 8:20 a.m.
New York City - Tuesday 8:20 a.m.
London - Tuesday 1:20 p.m.
Paris - Tuesday 2:20 p.m.
Berlin - Tuesday 2:20 p.m.
Rome - Tuesday 2:20 p.m.
Zürich - Tuesday 2:20 p.m.
Cairo - Tuesday 3:20 p.m.
Athens - Tuesday 3:20 p.m.
Cape Town, South Africa - Tuesday 3:20 p.m.
Istanbul - Tuesday 4:20 p.m.
Moscow - Tuesday 4:20 p.m.
Dubai - Tuesday 5:20 p.m.
New Delhi - Tuesday 6:50 p.m.
Bangkok - Tuesday 8:20 p.m.
Hong Kong - Tuesday 9:20 p.m.
Tokyo - Tuesday 10:20 p.m.
Sydney - Wednesday 12:20 a.m.
Academy voters finalized their nomination ballots and submitted them by the 5 p.m. PT deadline on Monday, January 14. Accounting firm PricewaterhouseCoopers LLP tabulated the results and nominees. 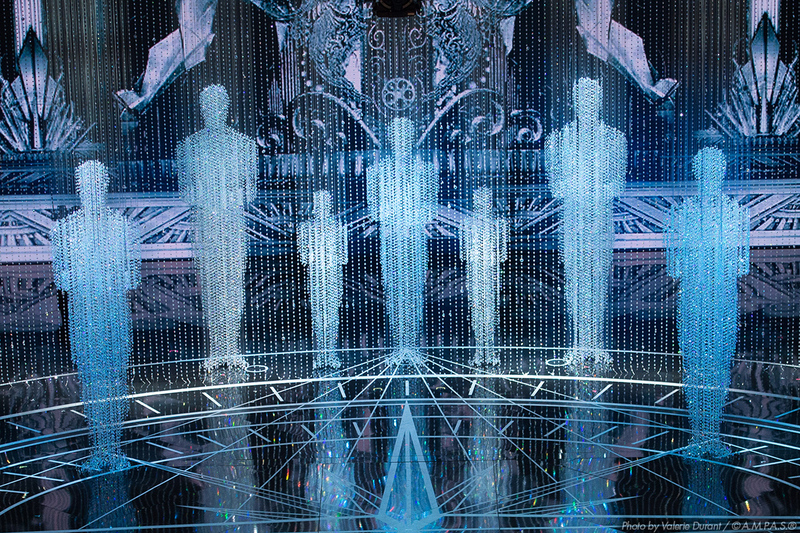 This includes the always compelling Best Picture category and how many nominees there will be – between five and 10.